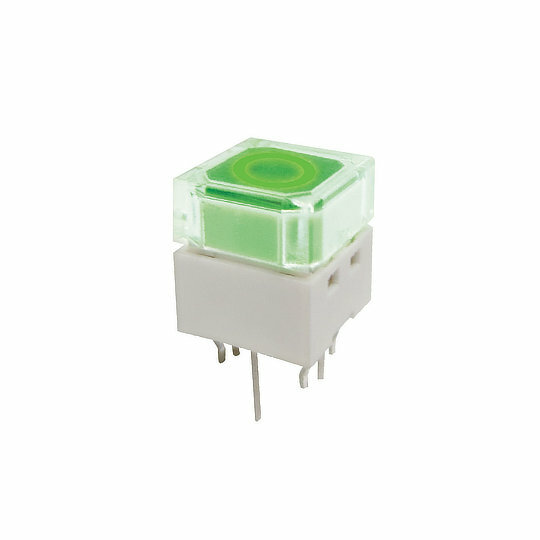 The BP series of washable illuminated tact switches from Dailywell are single pole switches with single throw operation and short-stroke momentary actions. 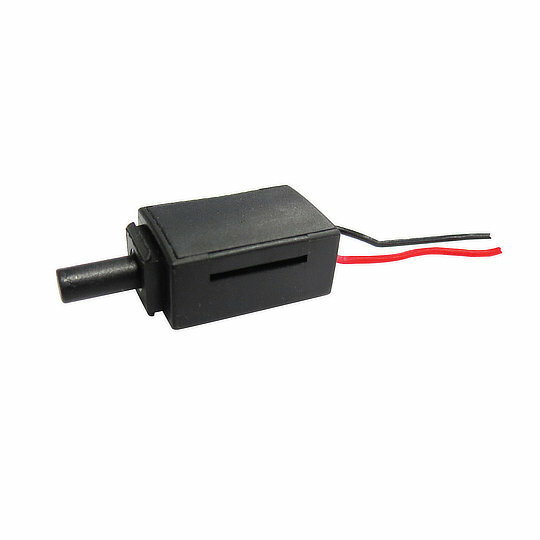 Electrically rated to 50mA at 12VDC with a mechanical life of 100,000 cycles and an operating force of 350gf. 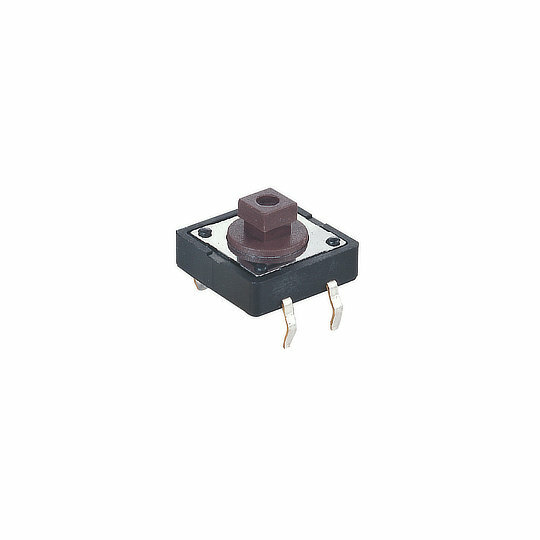 The DTS/TME series of tact switches from Dailywell are single pole switches with single throw operation and momentary actions. 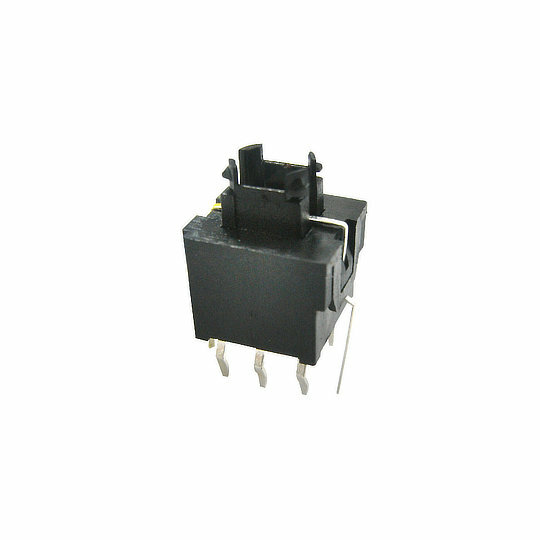 Electrically rated to 50mA at 12VDC with a mechanical life of 100,000 cycles and an operating force of 160gf or 260gf. The KS series of illuminated tact switches from Dailywell are single pole switches with single throw operation and momentary actions. 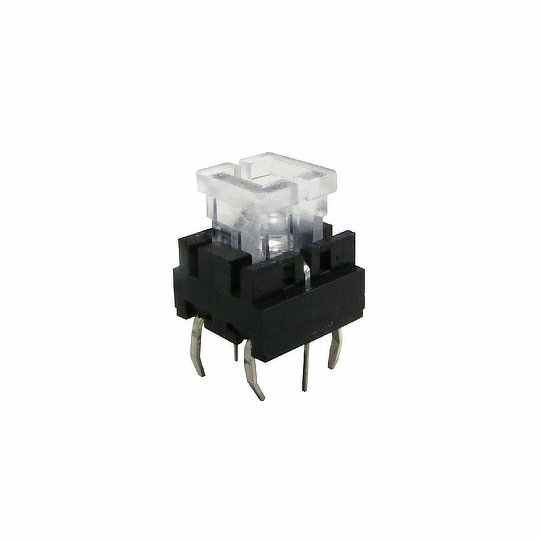 Electrically rated to 100mA at 42VAC/DC with a mechanical life of 1,000,000 cycles and an operating force of 306gf. The KT series of illuminated tact switches from Dailywell are single pole switches with single throw operation and momentary actions. Electrically rated to 50mA at 12VDC with a mechanical life of 500,000 cycles at an operating force of 170gf or 300,000 cycles at 260gf. The ML6 series of illuminated tact switches from Dailywell are single pole switches with single throw operation and momentary actions. Electrically rated to 50mA at 12VDC with a mechanical life of 300,000 cycles and an operating force of 160gf. 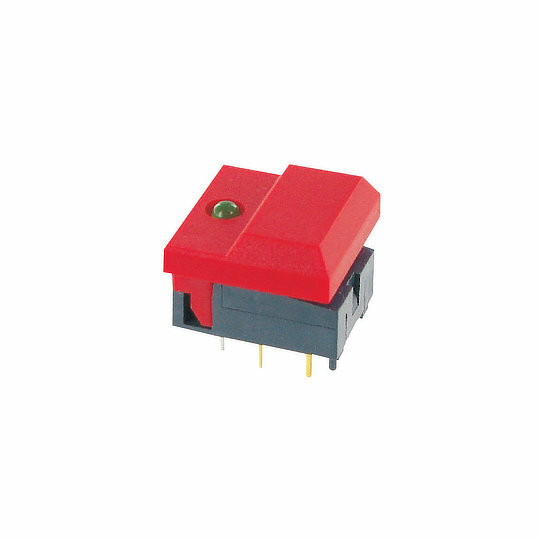 The PS3001/PS3002-H series of tact switches from Dailywell are single pole switches with single or double throw operation and momentary actions with an option of two-step operation on the double throw circuit. This two-step operation allows the switch to actuate when pressed midway with the second actuation at full travel. 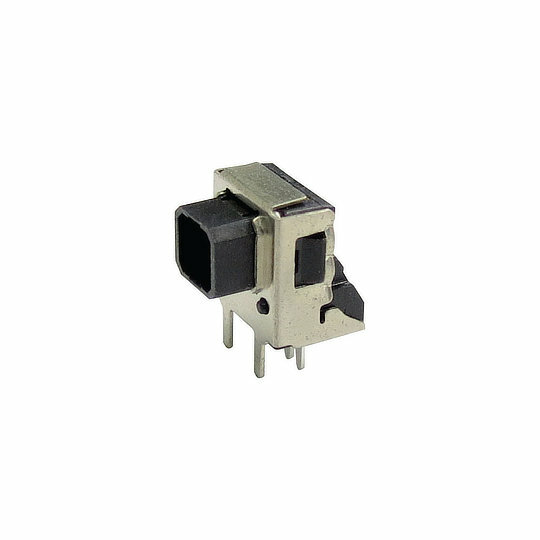 Electrically rated to 30mA at 28VDC with an electrical life of 20,000 cycles and an operating force of 3.4N to 6.4N for single throw and 5N to 7N double throw first step, 10N to 13N second step. The PS9 series of intrusion switches from Dailywell are single pole switches with single throw operation and momentary actions. 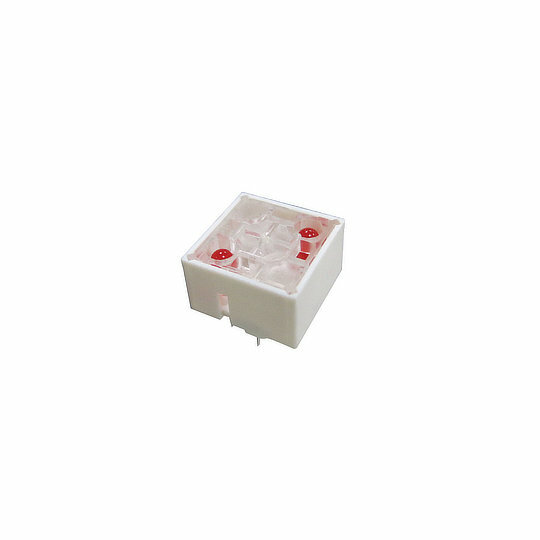 Electrically rated to 0.4VA max at 20VAC/DC with a mechanical life of 100,000 cycles. The PSD series of illuminated tact switches from Dailywell are double pole switches with double throw operation and latching or momentary actions. Electrically rated to 100mA at 30VDC with a electrical life of 50,000 cycles and an operating force of 250gf. 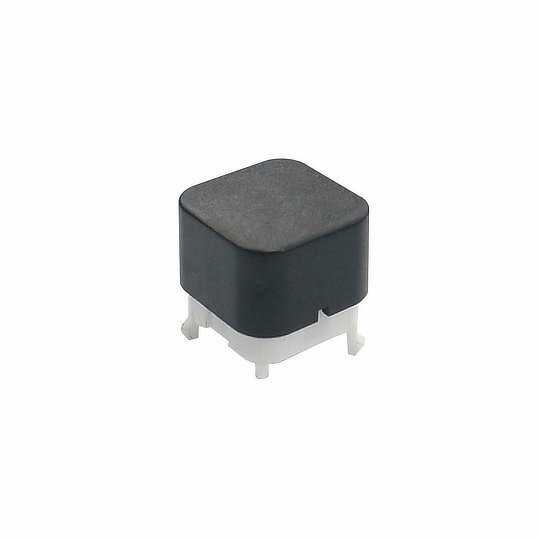 The SP86N series of illuminated keyboard switches from Dailywell are single pole switches with double throw operation and momentary actions. 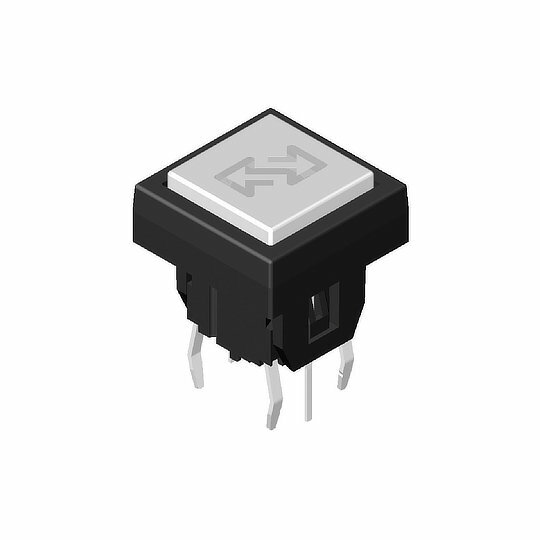 Electrically rated to 12mA at 24VDC with a mechanical life of 1,000,000 cycles and an operating force of 170gf.